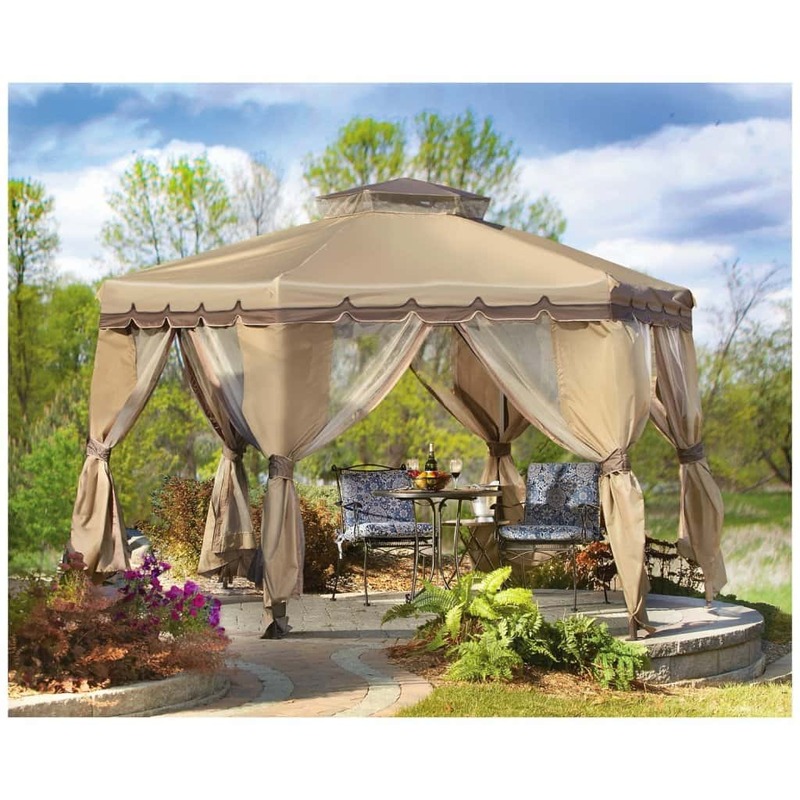 A perfectly placed gazebo is a great addition to any backyard. 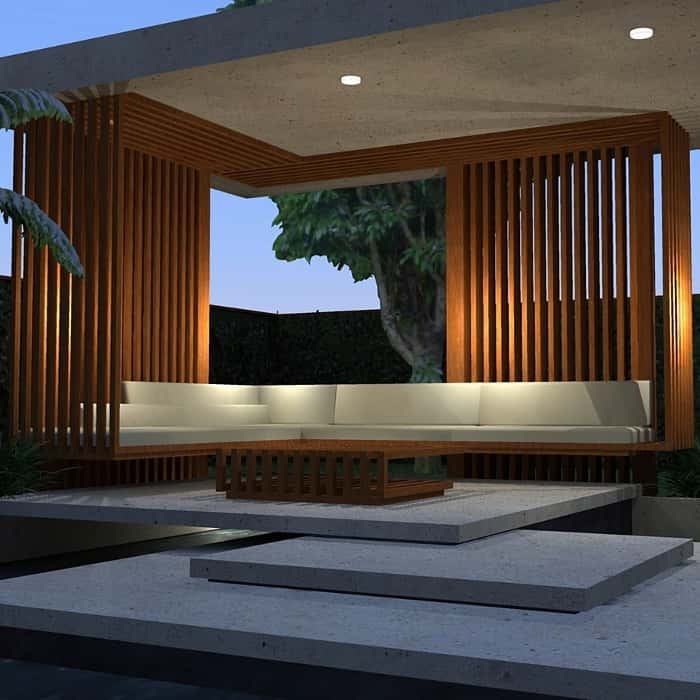 A relaxing place to escape from the sun or relax outside on a pleasant afternoon. 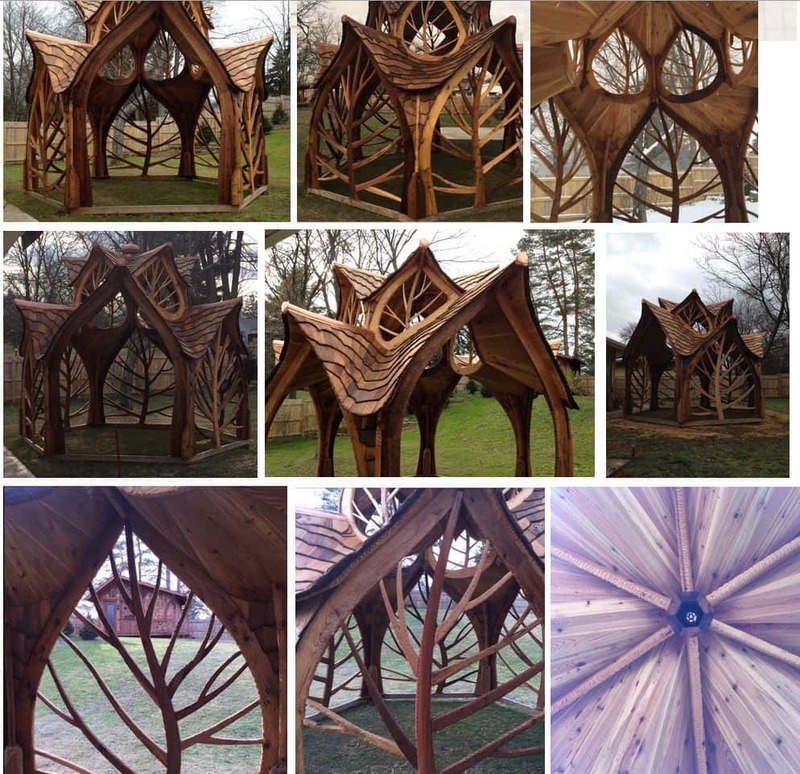 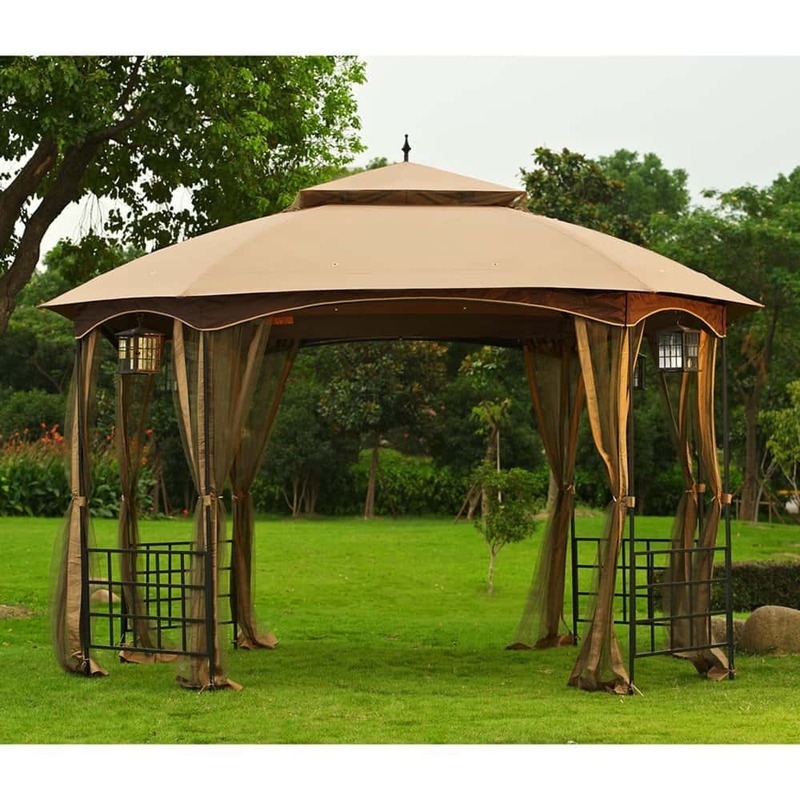 Some gazebos are artistically designed masterpieces that are built on site. 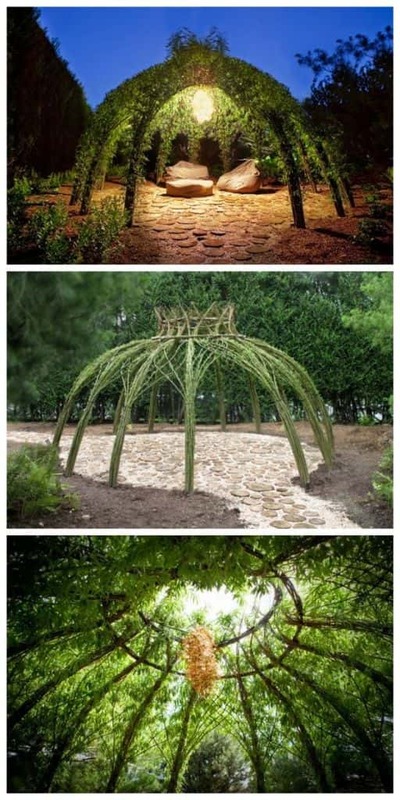 Others can be ordered in kit form so that you can construct it yourself. 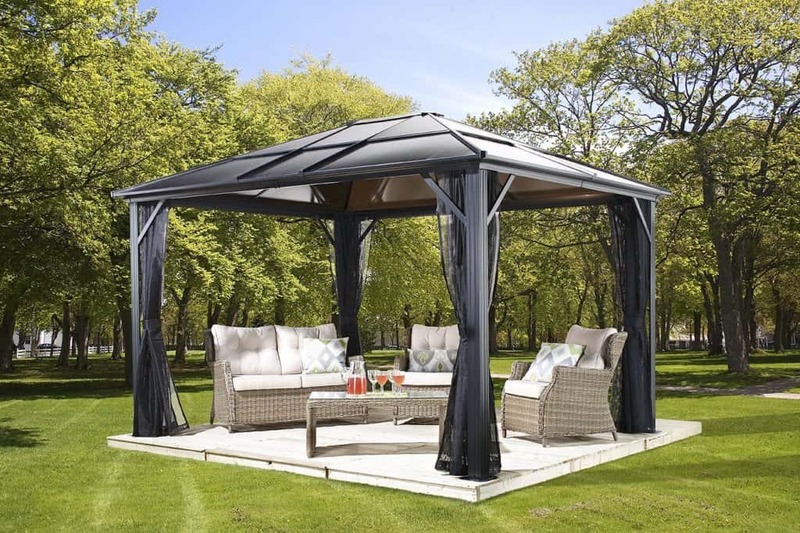 Gazebos that are built as permenant structures are often stronger and able to withstand more extreme weather conditions. 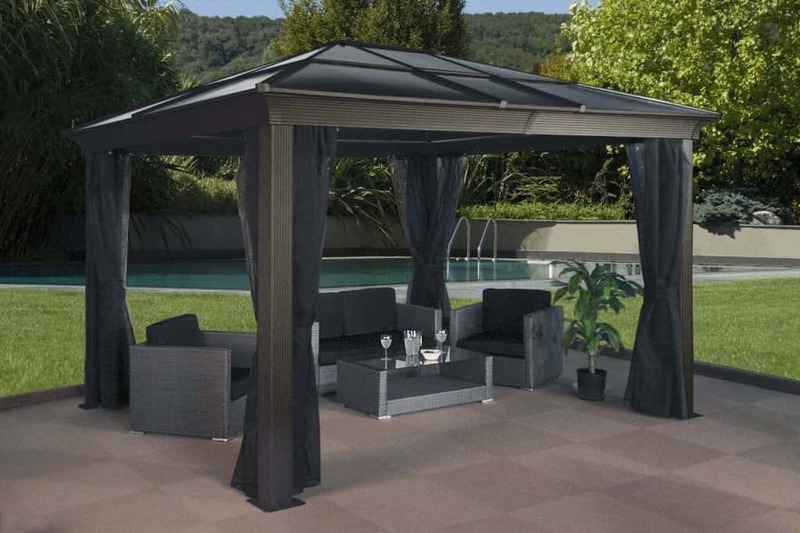 There are benifits to kit gazebos as well. Such as the ability to easily move your gazebo to a different position. 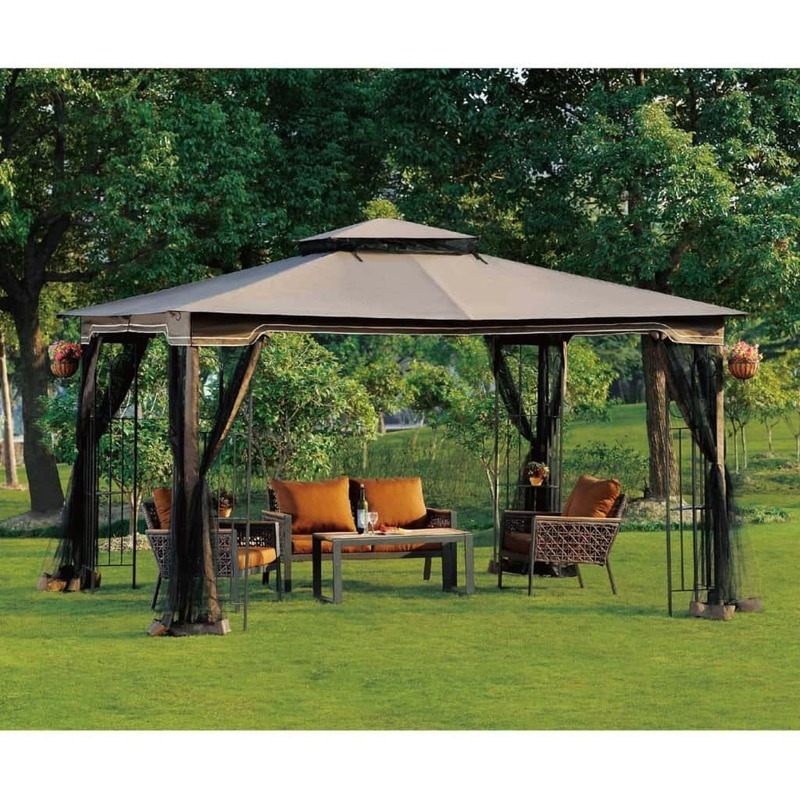 This is handy as you can enjoy the best spots in your yard at any time of year. 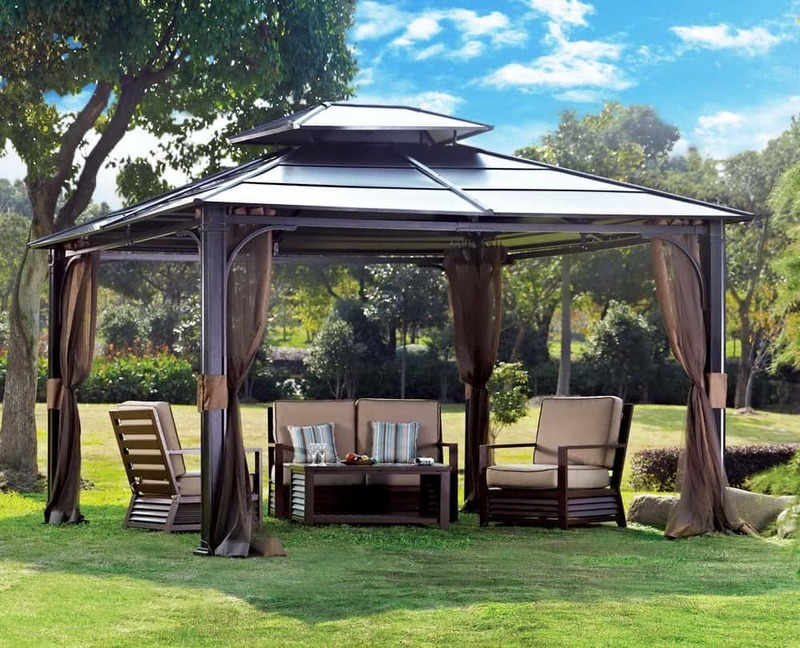 Here 11 Wonderful Backyard Gazebos that are examples of both of these choices. 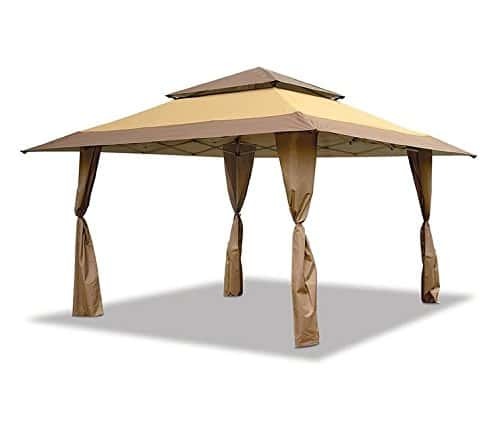 13x13 Easy Pop up Canopy Pagoda Gazebo. 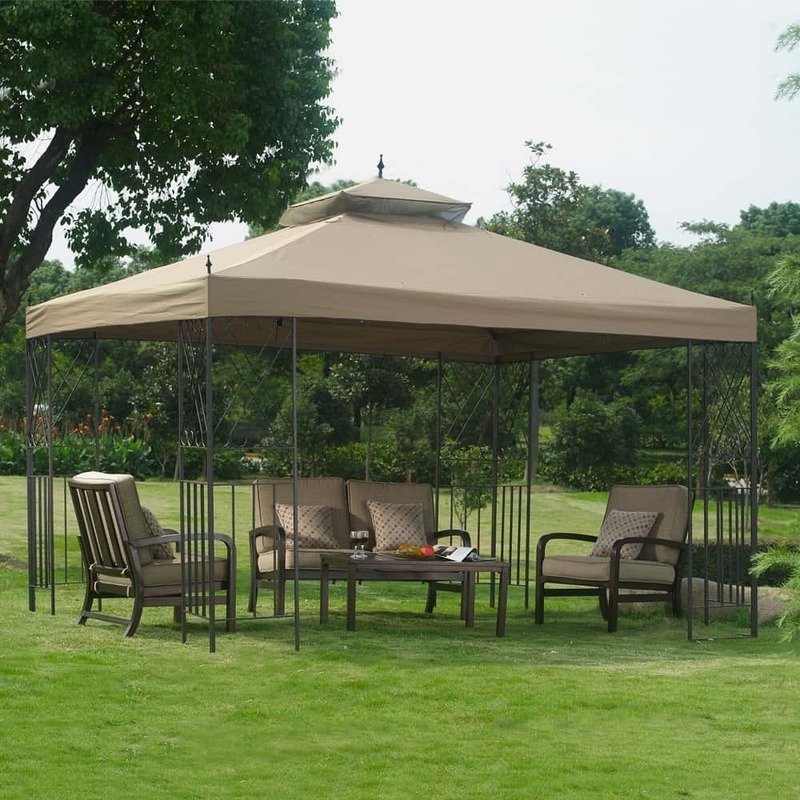 Perfect for Providing Extra Shade in Yard, Patio, Sports, or Event.